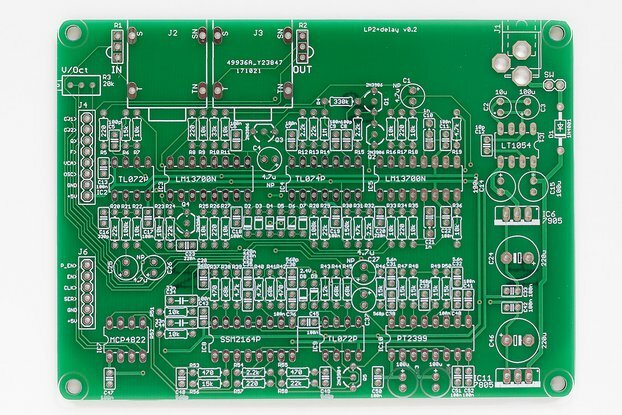 This is a bare PCB for Old Crow's CS-80 SVF filter board for the Shruthi monosynth. 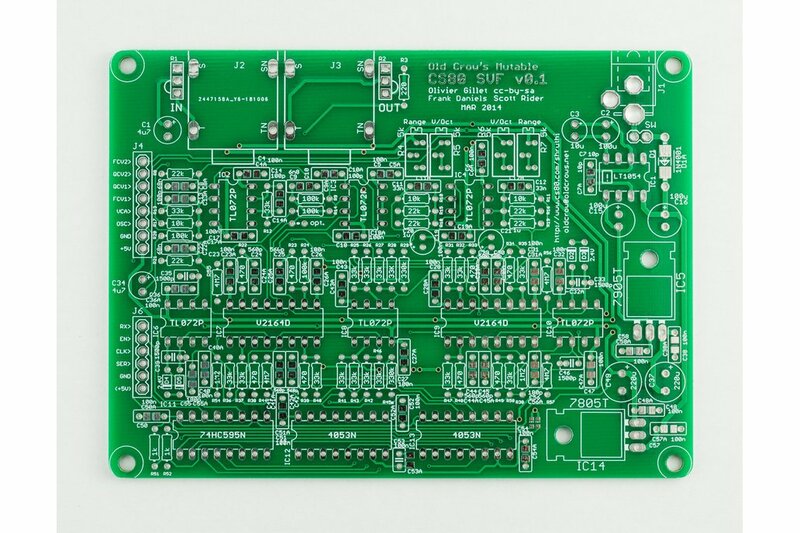 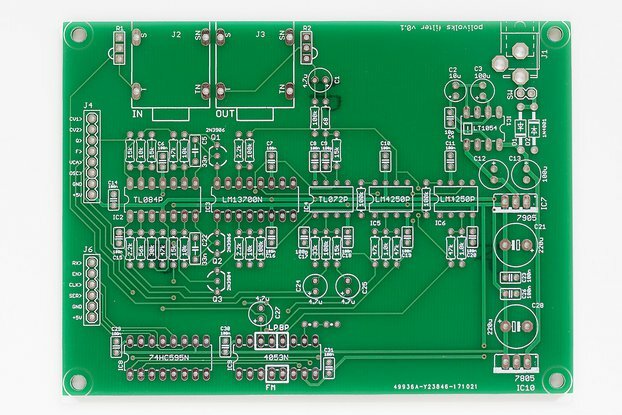 This is a bare PCB for Old Crow's CS-80 SVF filter board for the Shruthi monosynth, originally designed by Mutable Instruments, and later open-sourced. 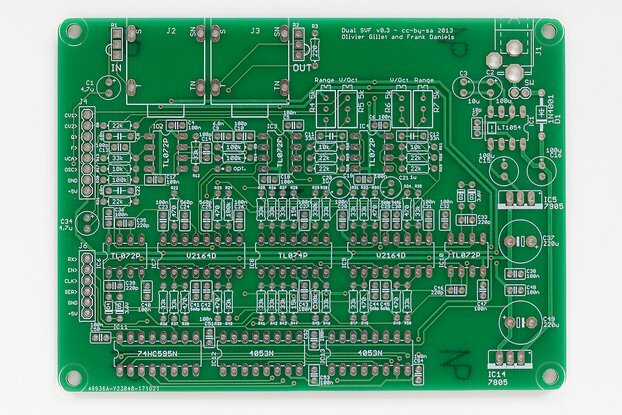 NOTE: If you already have a Shruthi Dual SVF filterboard and have socketed the chips, they could be transplanted for use in this board.